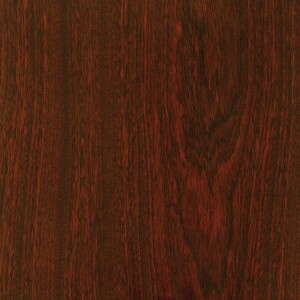 Mahogany is an elegant wood that varies in color from pale pink to wine red. Their natural beauty has translated into it being an oft-acquired material for both interior and exterior doors. If you are a homeowner, chances are that you’ve always wanted to flex your interior design muscles by creating a theme for all of your rooms. Well, if you’re due for an upgrade, welcome in some mahogany entry doors to your household for an instant touch of luxury. Mahogany is extremely easy to work with and essentially lends itself completely well to all the hand carving and engraving done. If you do decide to redecorate your mahogany exterior door you can easily change the stain and hardware on the mahogany doors themselves at any time. Additionally, expect your mahogany doors to last for generations as their inherent resistance to the elements keep them firmly planted and remaining durable. Like every wood door, there’s going to be required maintenance. Mahogany does however require a bit more maintenance when used as an entry door, but it’s all worth the effort as they are 400 times more energy efficient than steel. It’s also good to note that many mahogany species are endangered so expect to see inflated prices at times. Mahogany exterior doors are a gorgeous work of art. With various designs and patterns on new-age doors, expect to see a plethora of beautiful carvings along with the rich, decadent color way that you simply can’t miss.